Does the cleaner have a good reputation? How do previous clients rate and review the carpet cleaner? Can previous clients hire the professional company again? These are some of the questions you need to ask yourself before getting carpet cleaning services. The best carpet cleaner in your locality will have a good reputation, positive reviews and high ratings. You will also have to consider the experience of the professional cleaner as well as that of the professional carpet cleaning company. Here, you will have to consider the number of years the professional company has been offering carpet cleaning services. The cleaner should also be experienced to ensure that they know what they are doing. Understand that the use of wrong cleaning solutions or cleaning method due to low level of experience can reduce the lifespan of your carpet. The best carpet cleaner should have affordable prices in the market besides offering the best services. Although these prices are competitive, a reputable company will consider the interest of its customers. However, the cost of cleaning your carpet should not be the only factor to consider because you may end up choosing the wrong carpet cleaning company. A professional carpet cleaning company which offers reliable services always give a warranty for services offered. This is to ascertain the homeowner that he or she will receive professional and reliable services. 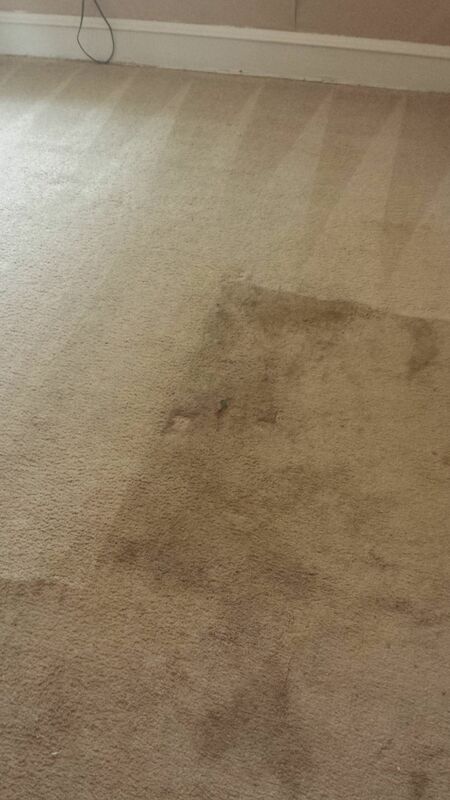 To know the best carpet cleaner in Marlton Voorhees, NJ, consider how they answer questions, give opinions and advice. Experienced and trained professionals are very courteous when handling their customers. You need to hire a professional who is professional and ethical because you might have to leave them alone in your home while you work or attend other duties.